Specially designed hardware is used to mount gender changers to patch panels. 6 Panels In Stock? 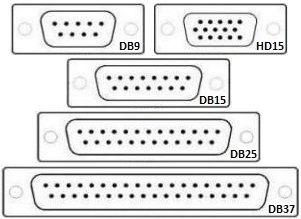 - HD15 Bulkhead Patch Panels are generally in stock and ready to ship, but inventory does change daily. Feel free to contact us to confirm your immediate needs.